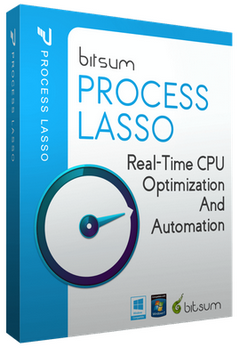 Best of all, Process Lasso is written in native C++, not .NET. 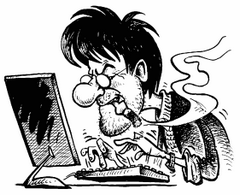 This means it consumes very few system resources — considerably less than any similar software. Energy Saver — Run at maximal performance while active, but conserve energy when idle. 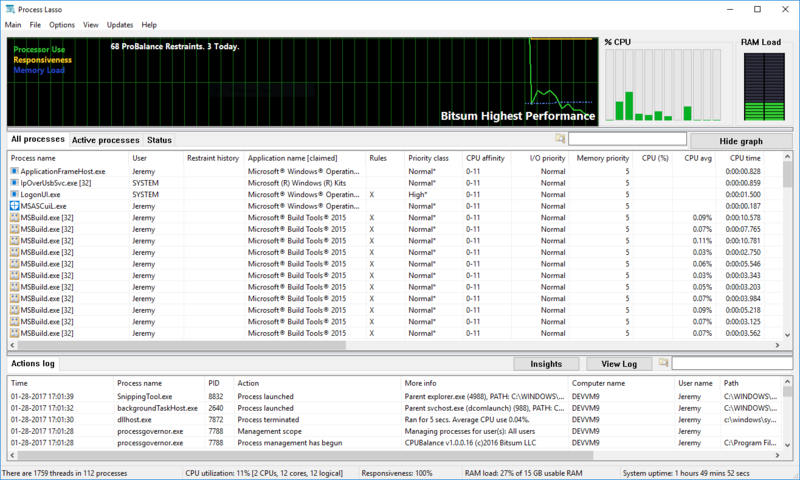 Unique System Responsiveness calculation — Accurately shows responsiveness of your by percentage, based on real-time latency in the Windows user interface. Size: 2,65 / 5,79 Mb. 9.0.0.3 — Core optimizations dramatically reduce CPU use of governor and GUI (~50% fewer CPU cycles consumed by the governor, though of course it was already negligible). 9.0.0.3 — Reduce total handle count (based on number of processes). 9.0.0.3 — Remove tamper resistant process avoidance as we now better handle these processes. 9.0.0.3 — Resolve Interoperability issue with EIS. 9.0.0.4 — [A2A] Fix inability of prior build to set process priorities.